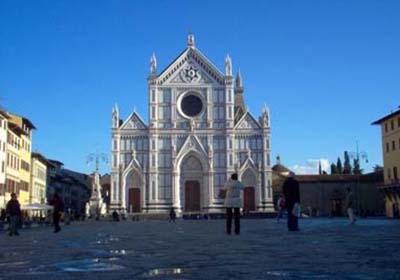 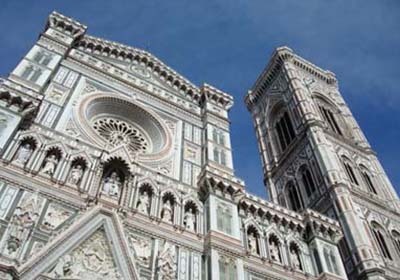 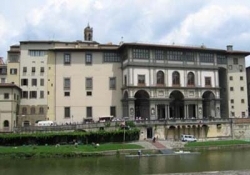 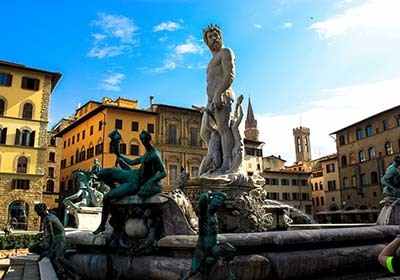 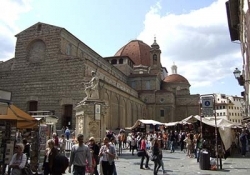 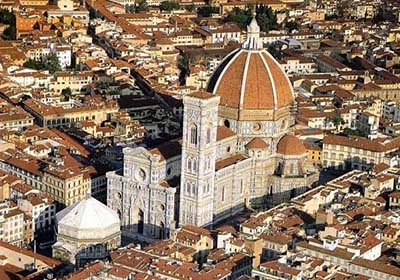 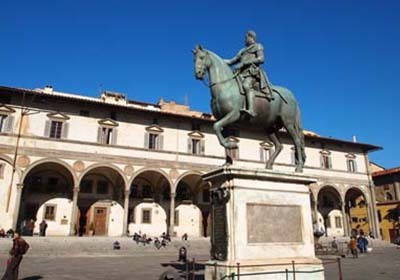 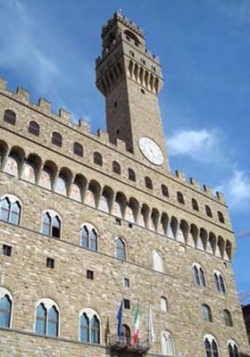 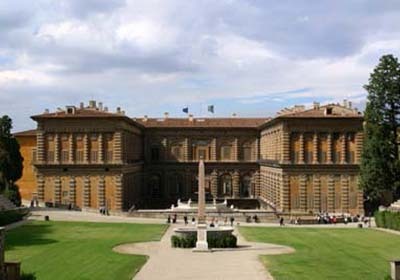 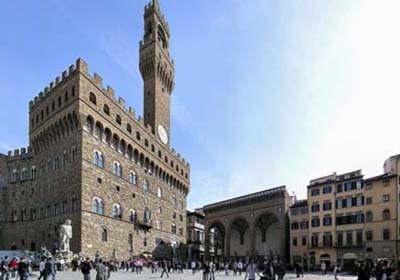 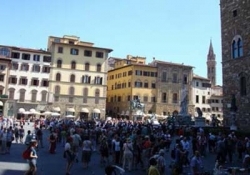 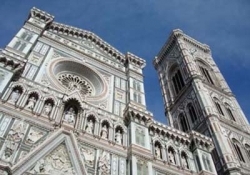 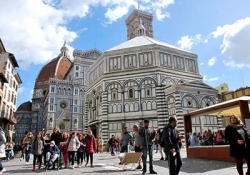 We will visit the main sights of the city: Piazza della Signoria, Ponte Vecchio, the Duomo, Orsanmichele. 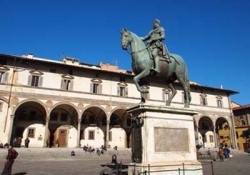 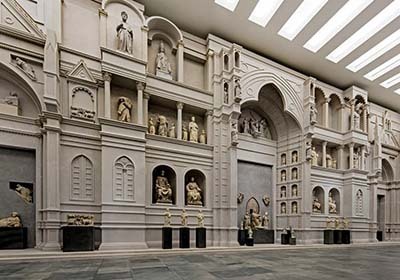 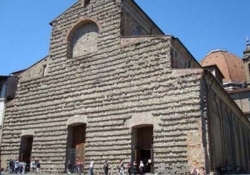 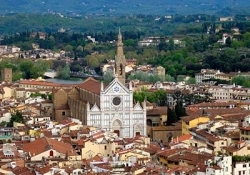 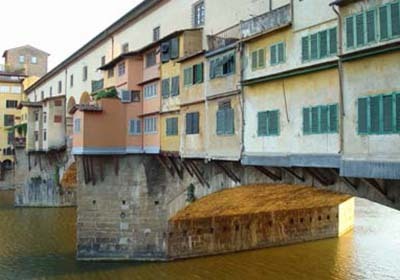 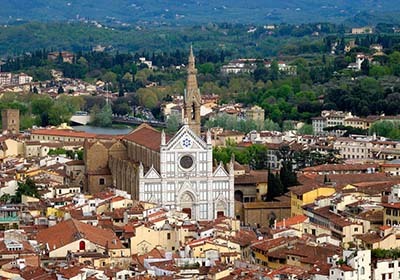 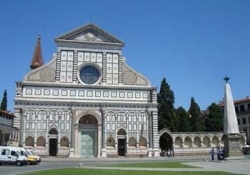 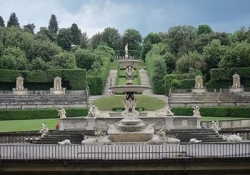 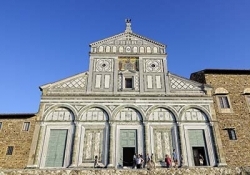 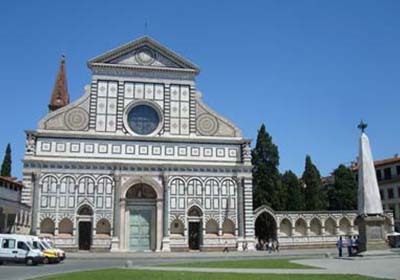 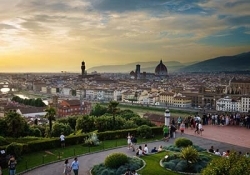 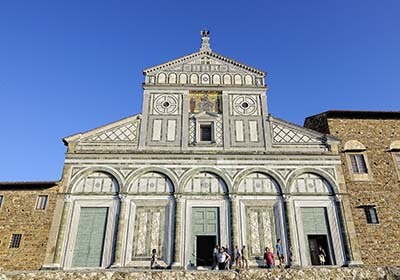 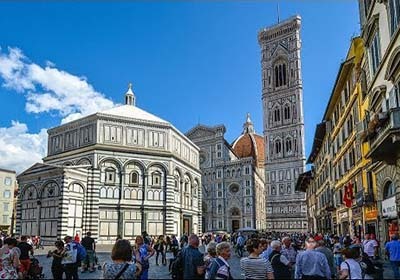 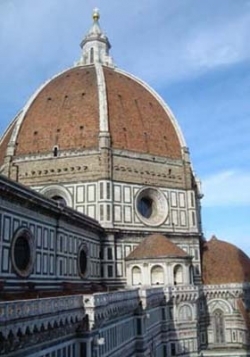 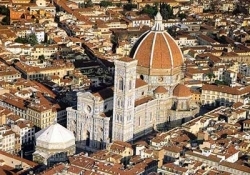 We will discuss the urban development of Florence from its Roman foundations to present day; we will observe those peculiar aspects of medieval Florence – its narrow alleys and its towers, of Renaissance palaces, of churches, bridges, and elements of daily life. 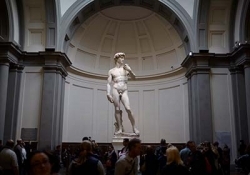 We will discuss the city’s artists and their patrons. 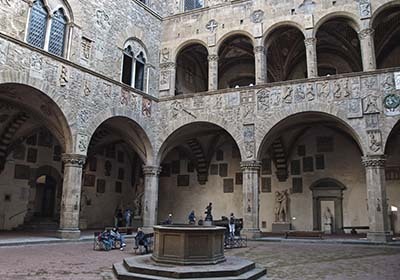 We’ll also talk about- how money was made, the banking system of the 15th century, and how money was spent.